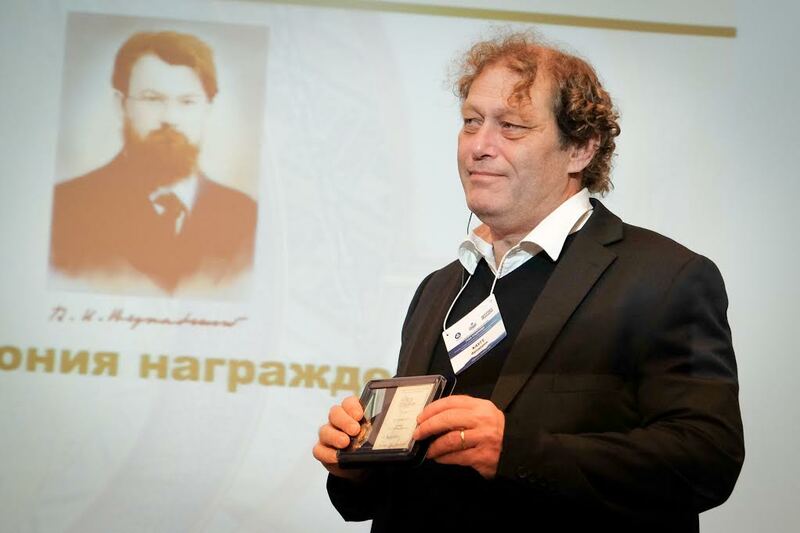 Bellona’s Frederic Hauge is this years recipient of the Russian Vernadsky Environmental Award for the organization’s continued work to deal with nuclear and radiological threats in Northwest Russia. Hauge received the prize at this week’s joint conference between Bellona and Russian nuclear corporation, Rosatom, which focused on progress made in remediating Andreyeva Bay, the Russian nuclear navy’s notorious submarine maintenance yard just 50 kilometers from the Norwegian border. Bellona first brought western focus to the Cold War hazard, where some 22,000 nuclear fuel elements we stored in three dilapidated concrete tanks a few hundred meters from shore on Russia’s Barents Sea coast 23 years ago. This week, Rosatom and Bellona joined to discuss what has been done, and what remains before the base is entirely rid of its dangerous waste and spent nuclear fuel within this decade or early in the next. Pushing through that local environmental agenda in Murmansk hasn’t always been easy. In October, 2015, Russia’s Justice Ministry torpedoed Bellona Murmansk with it’s “foreign agent” NGO law and forced the organization to dissolve as an environmental nonprofit after two decades of drawing attention to post-Cold War nuclear hazards and industrial pollution. It was one of more than 100 nonprofits hit by the Kremlin’s sweep against supposed foreign influence. That hasn’t distracted Hauge or Bellona’s Murmansk advisers from pursuing final cleanup of Andreyeva Bay. 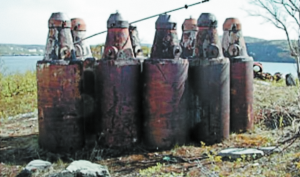 “[Andreyeva Bay] is one of the world’s worst dump sites,’” said Hauge. “We’ve been doing this for 23 years, and now plans are being made for how this should be cleaned up. It is a very difficult operation. Hauge said that the necessary infrastructure in place to begin hauling out spent nuclear fuel in 2017, including containers to deal with Andreyeva Bay’s damaged uranium fuel assemblies. Hauge nodded to how difficult it is to conduct environmental activities in Russia, but pointed out that Bellona has wide support for its work among other Russian environmental organizations and the public.